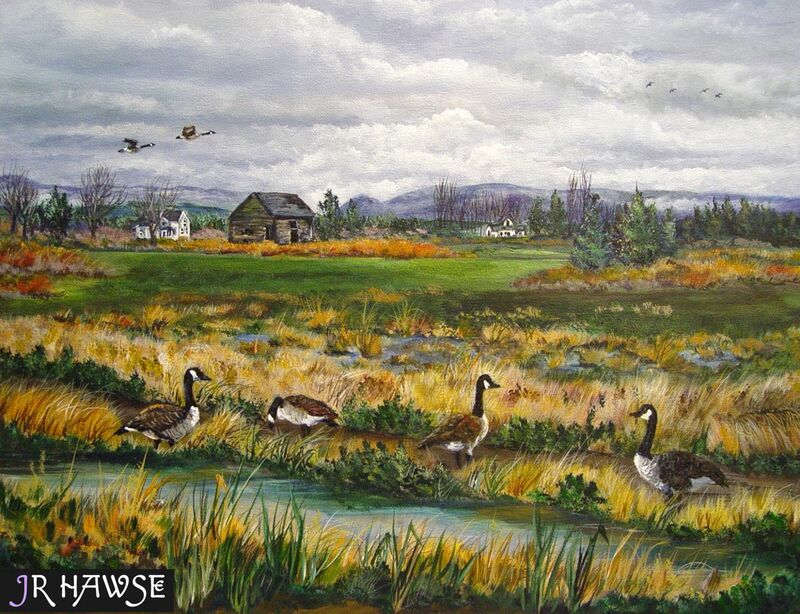 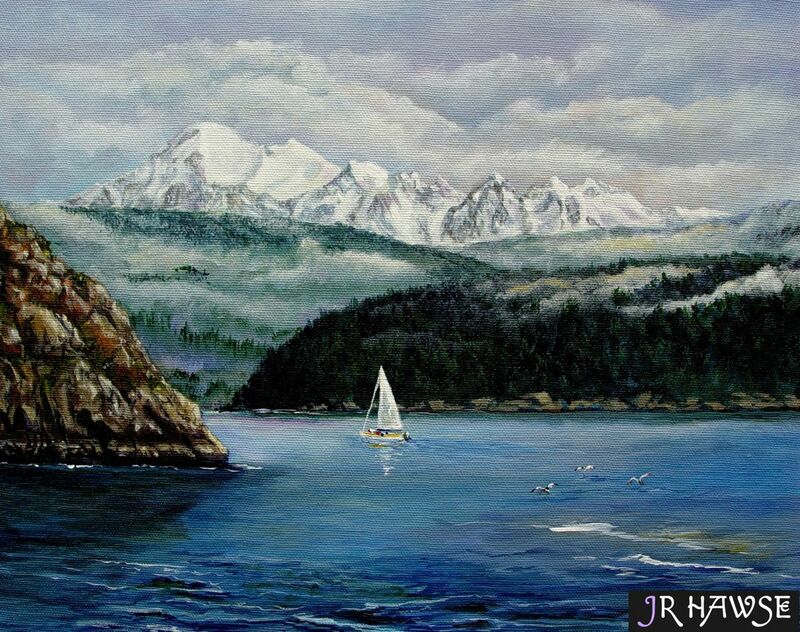 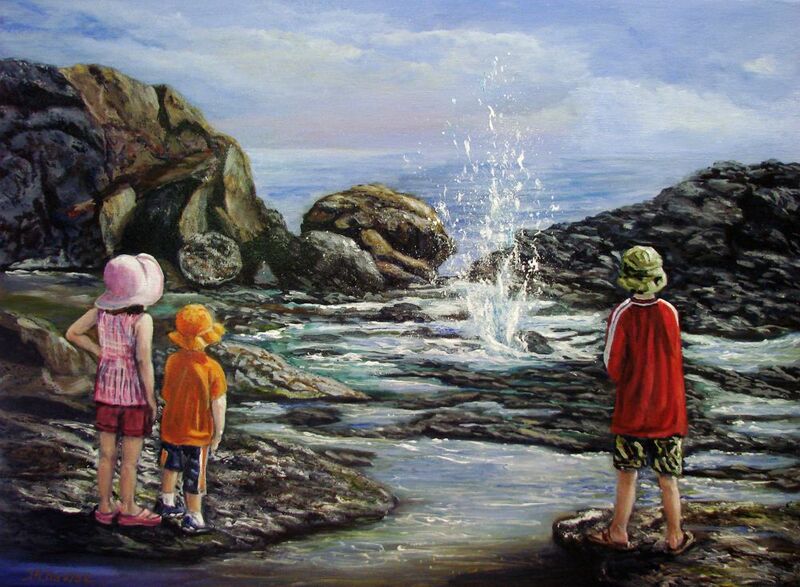 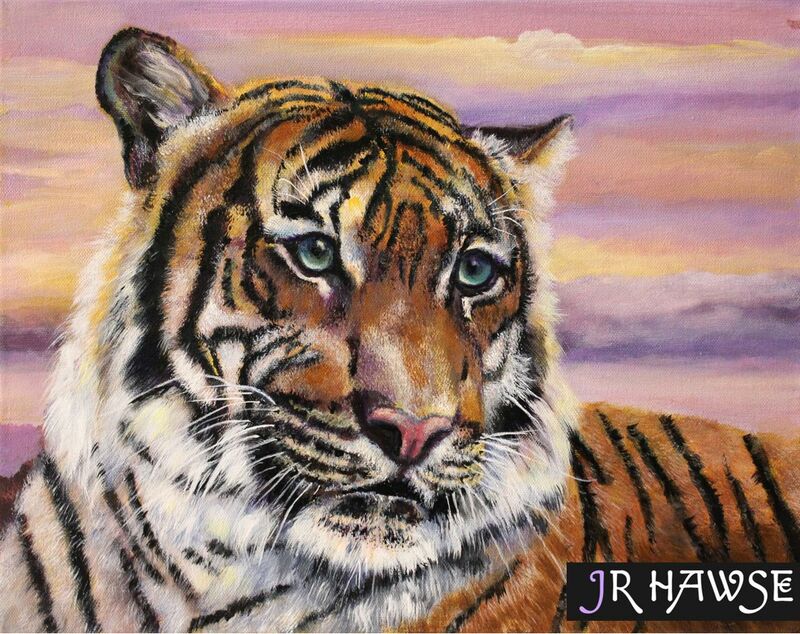 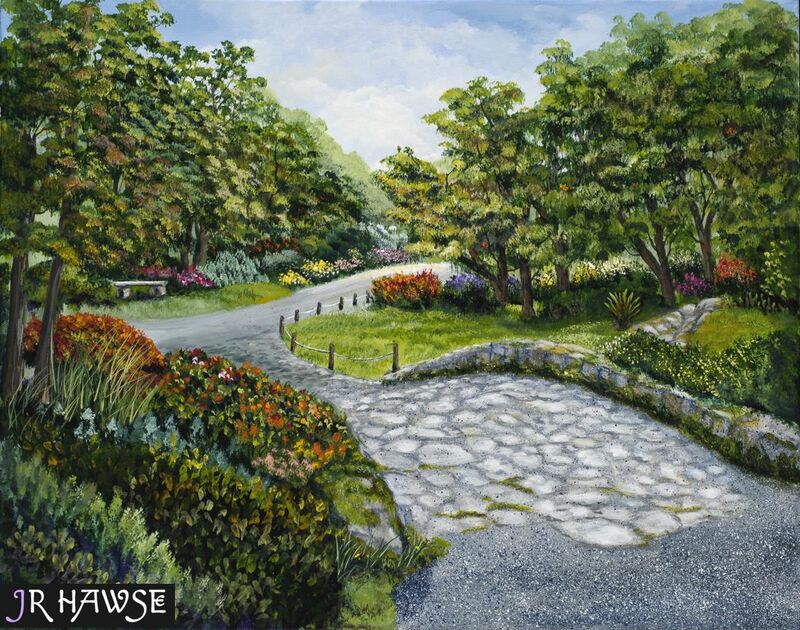 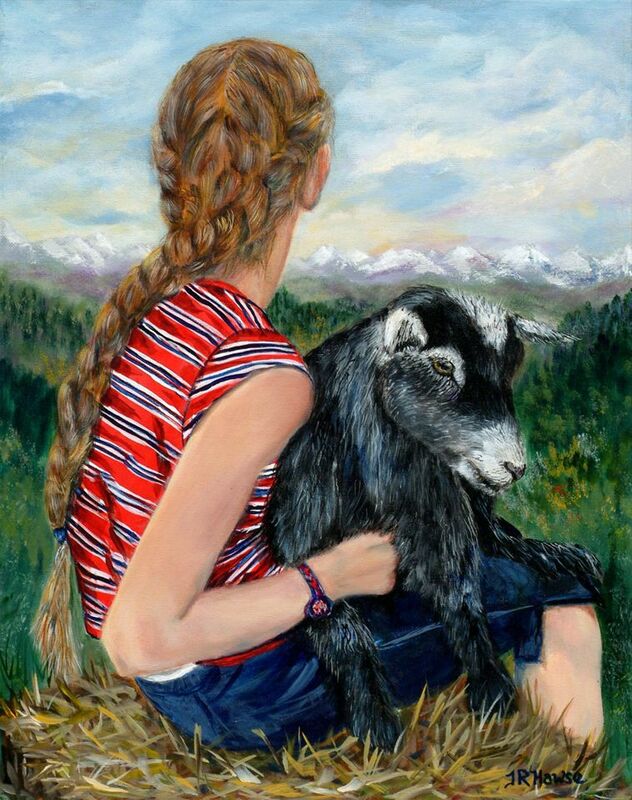 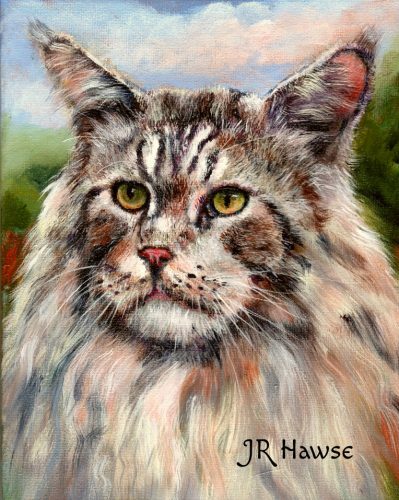 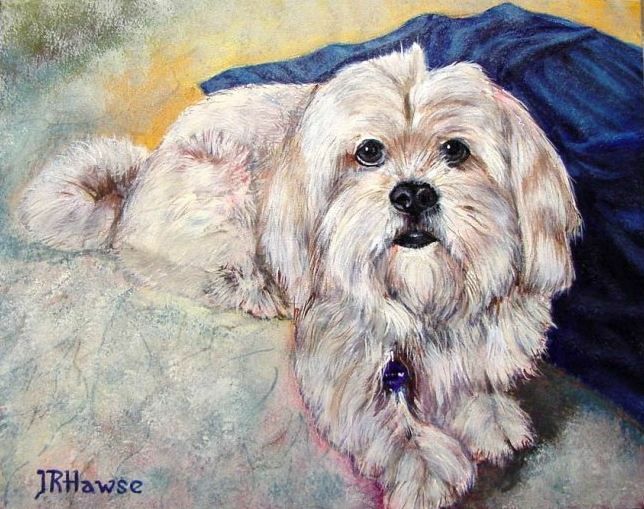 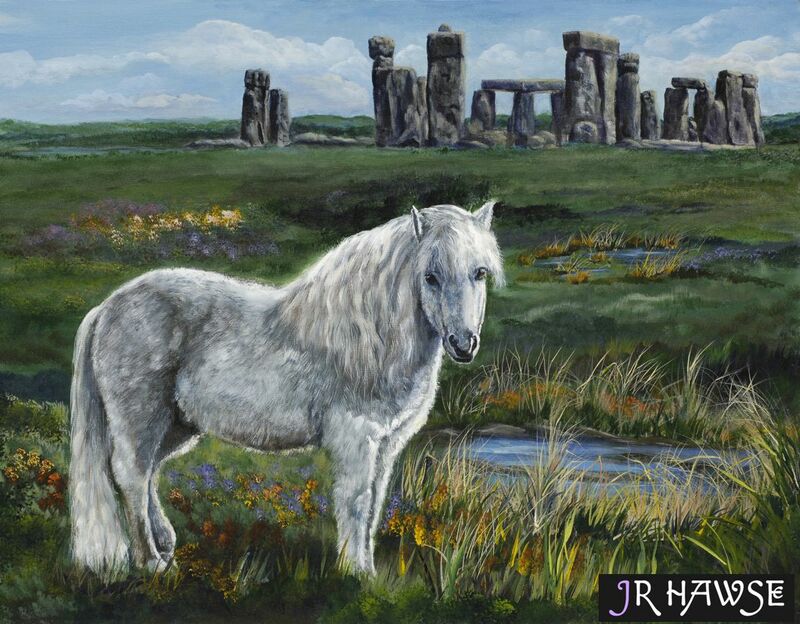 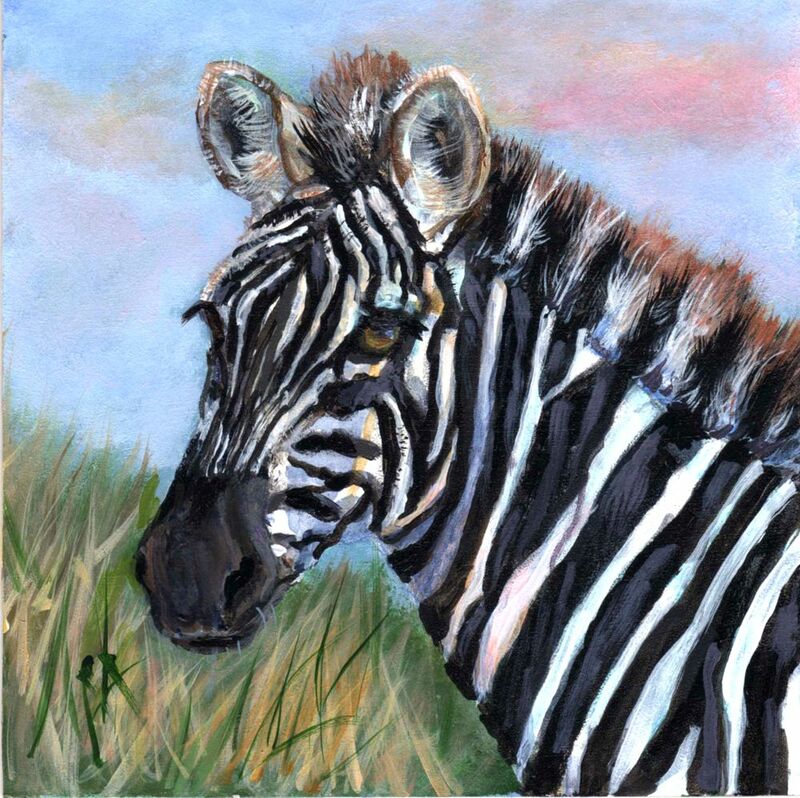 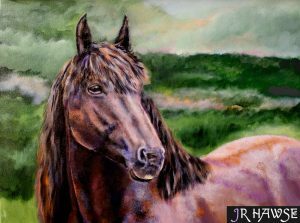 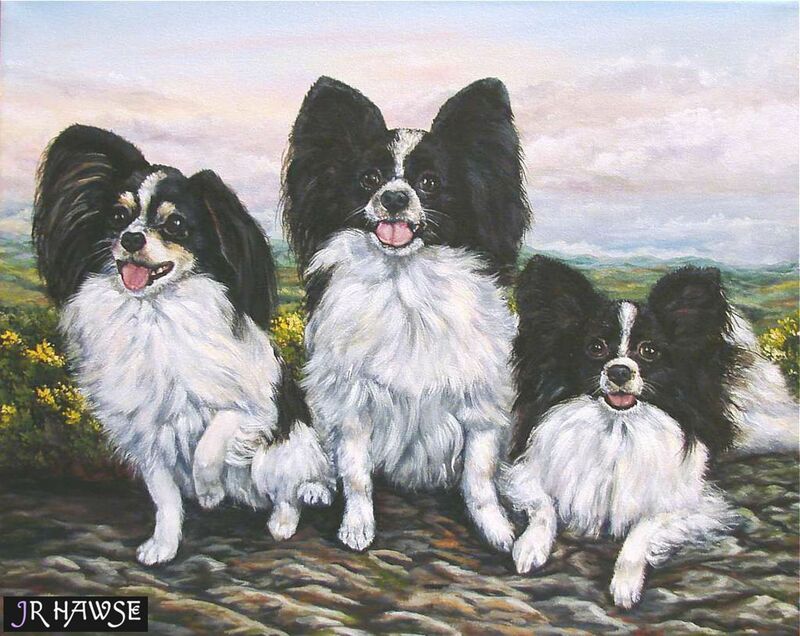 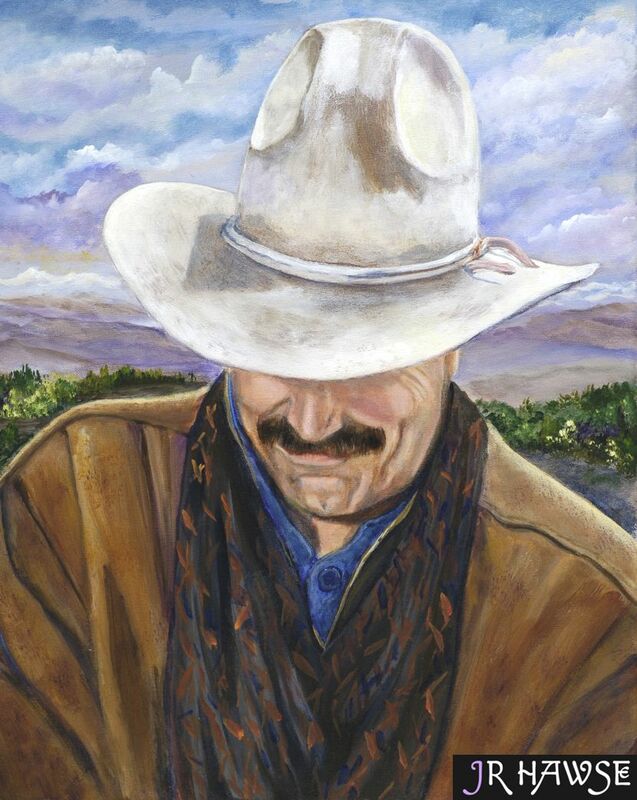 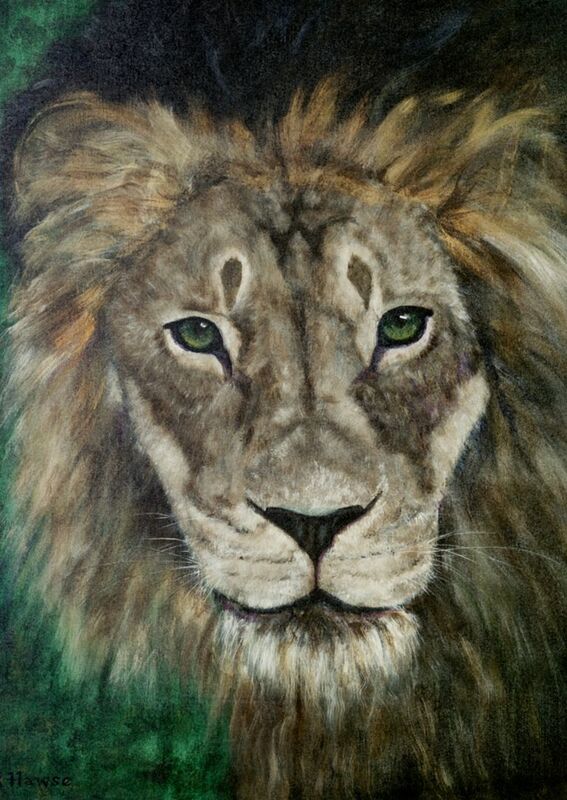 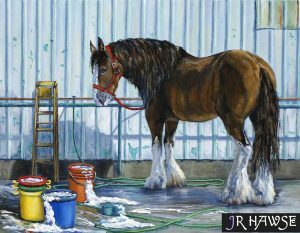 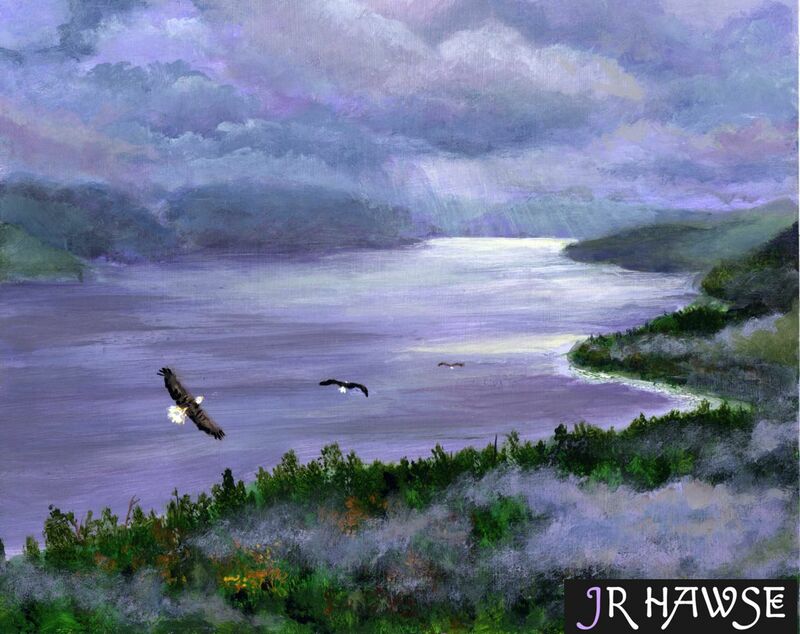 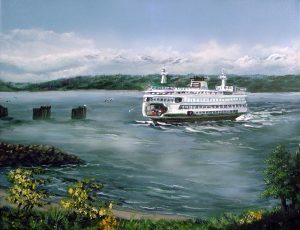 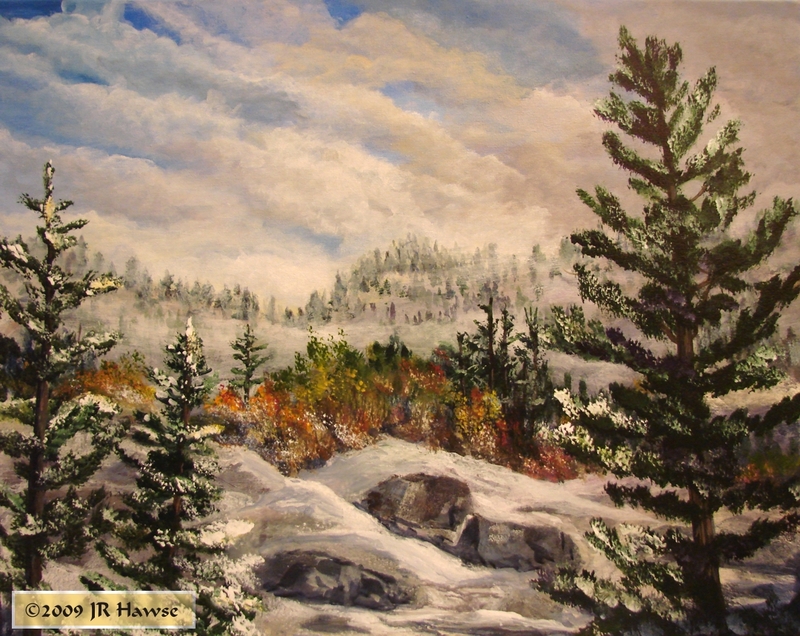 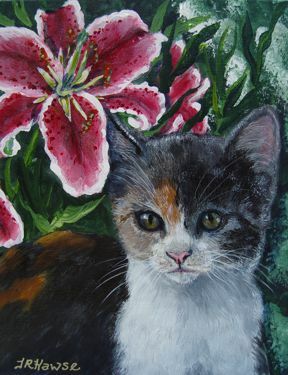 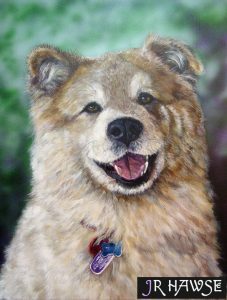 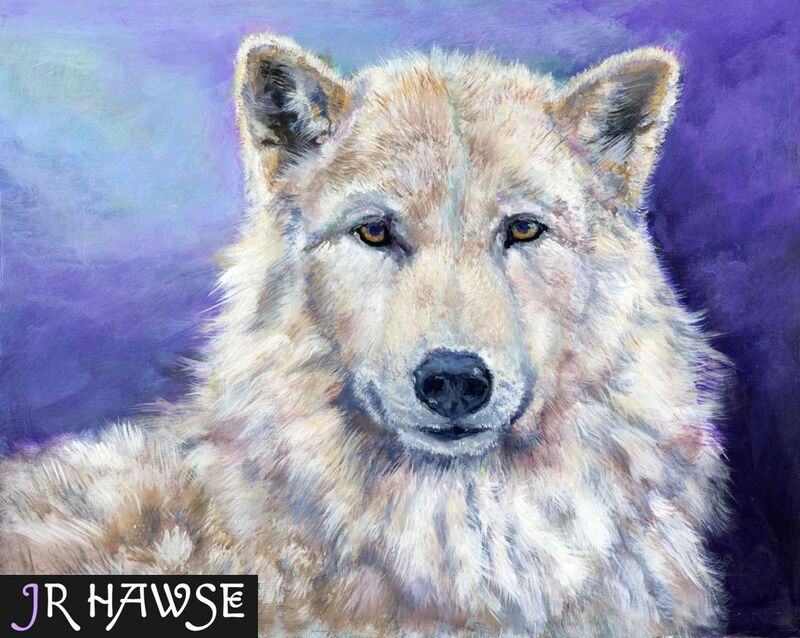 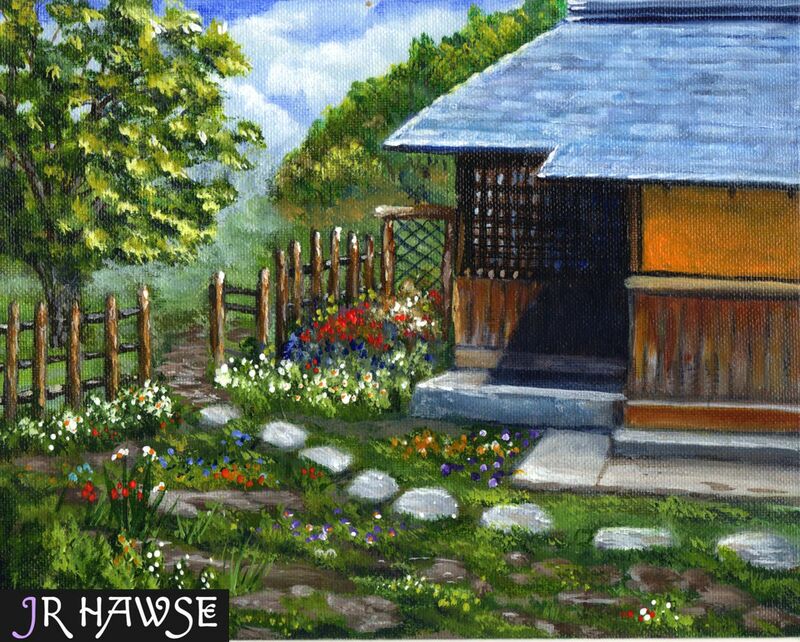 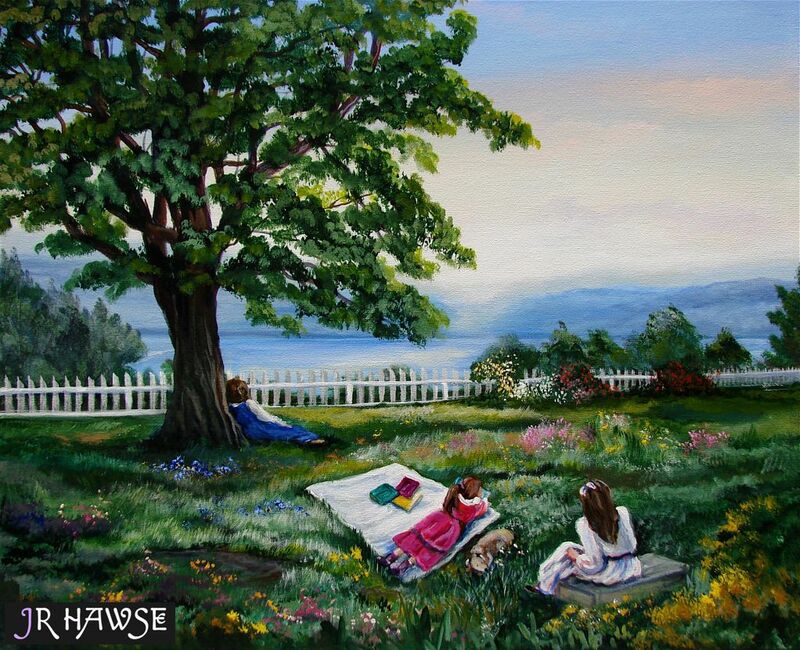 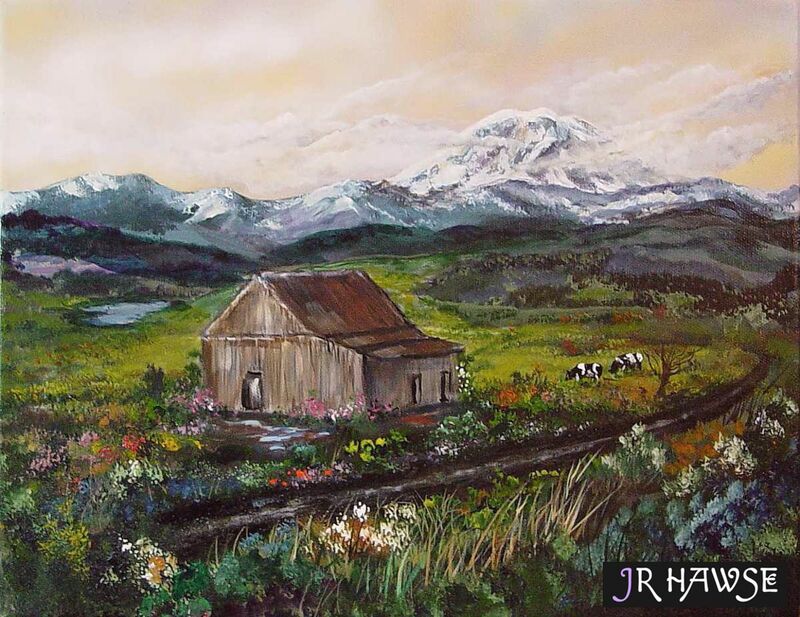 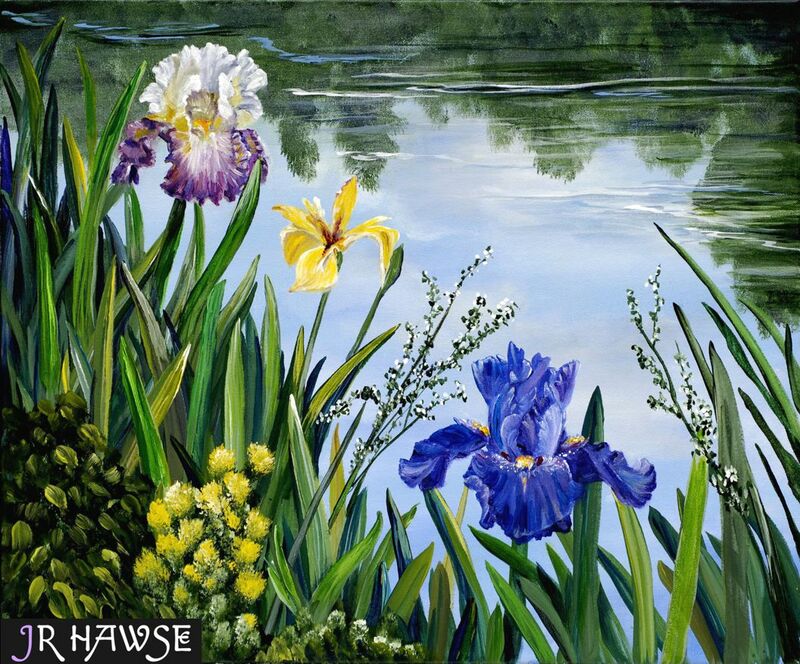 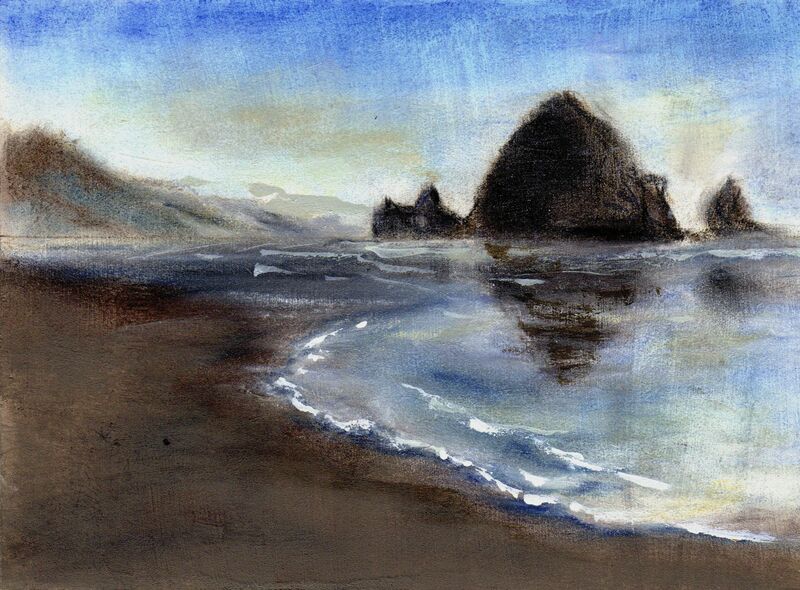 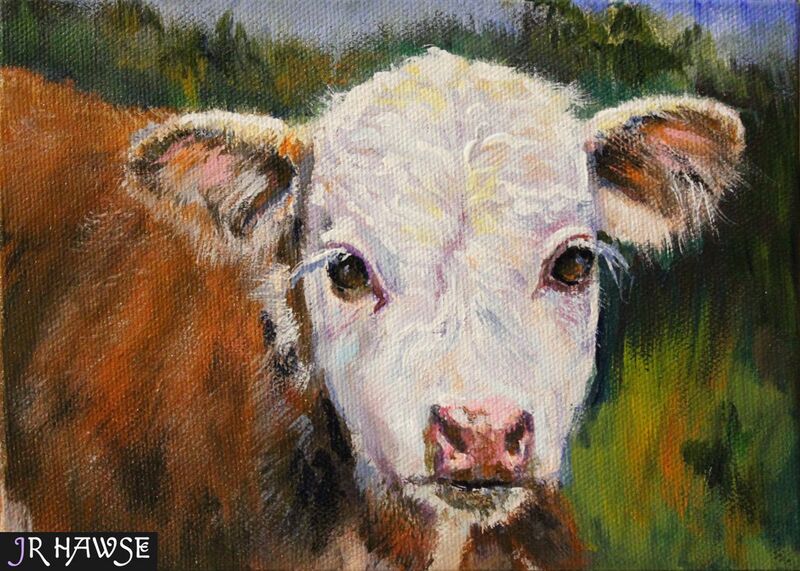 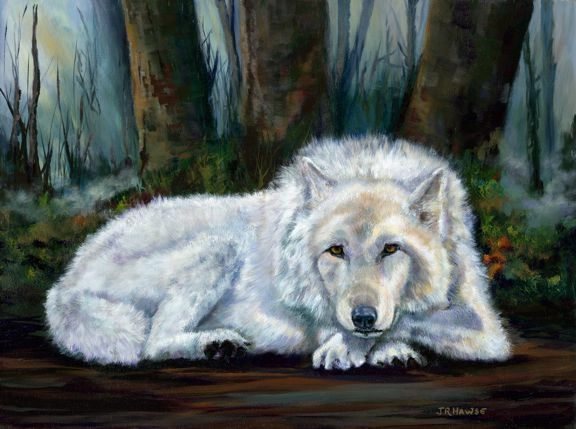 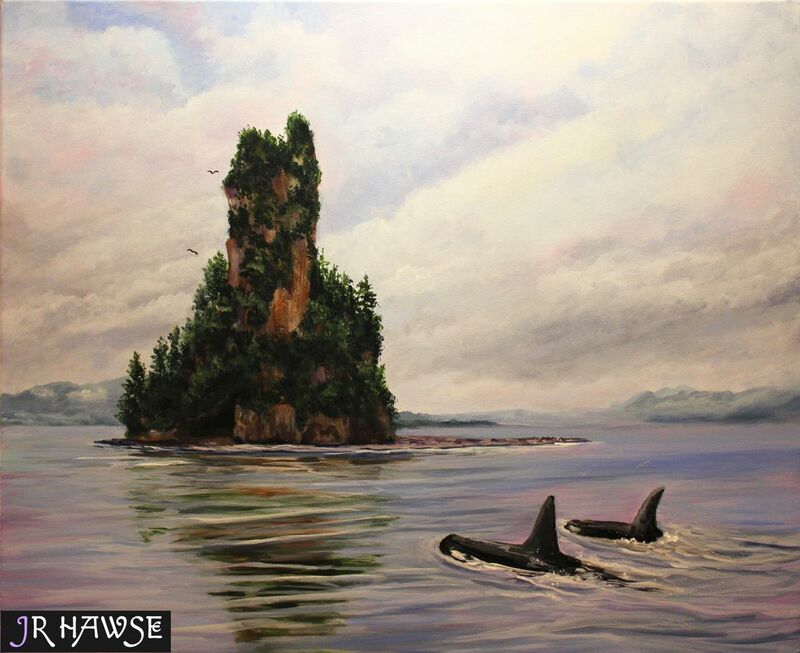 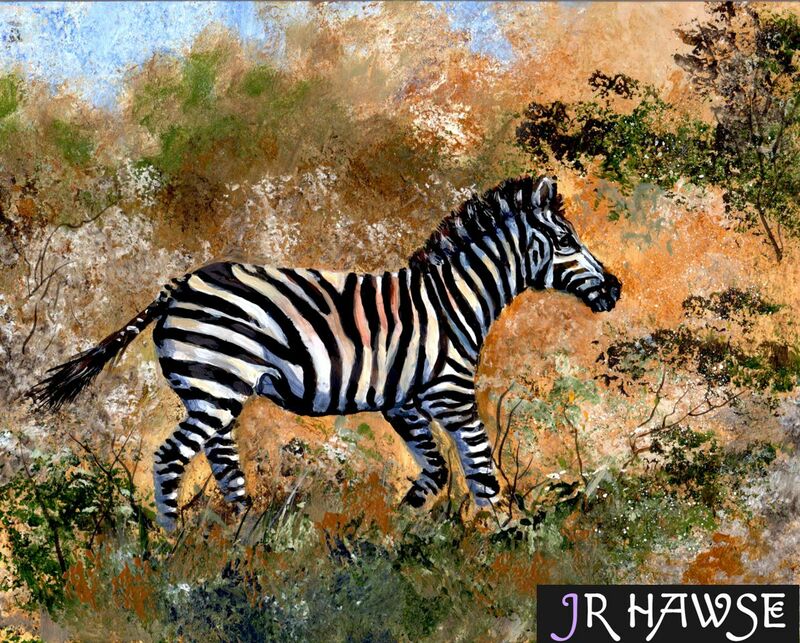 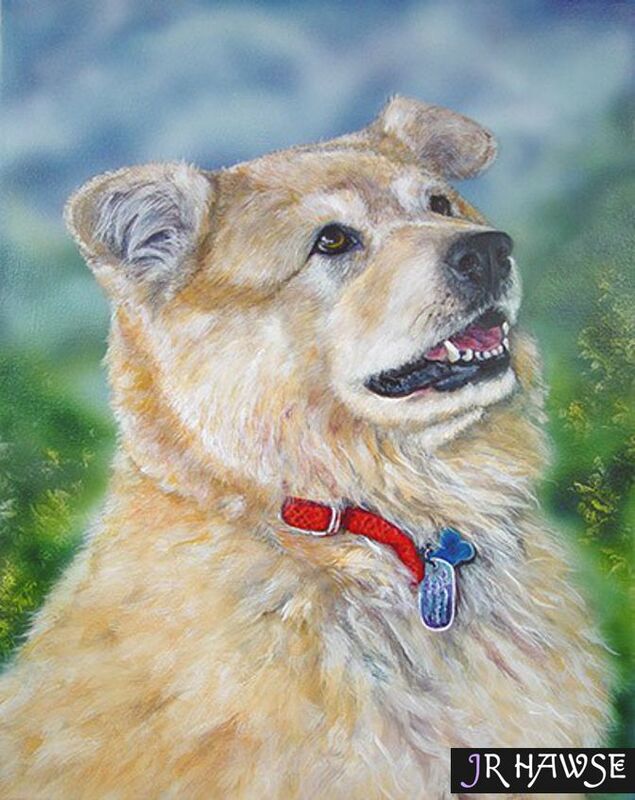 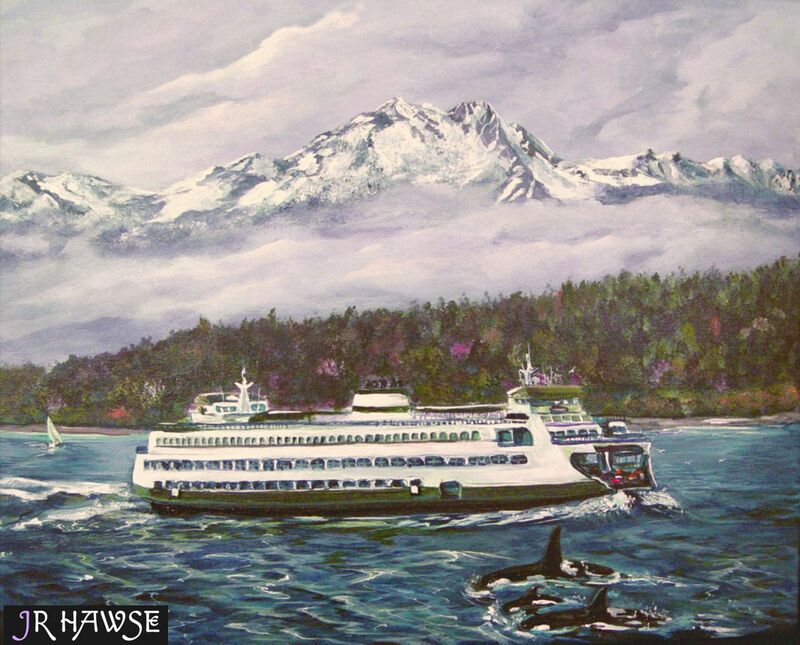 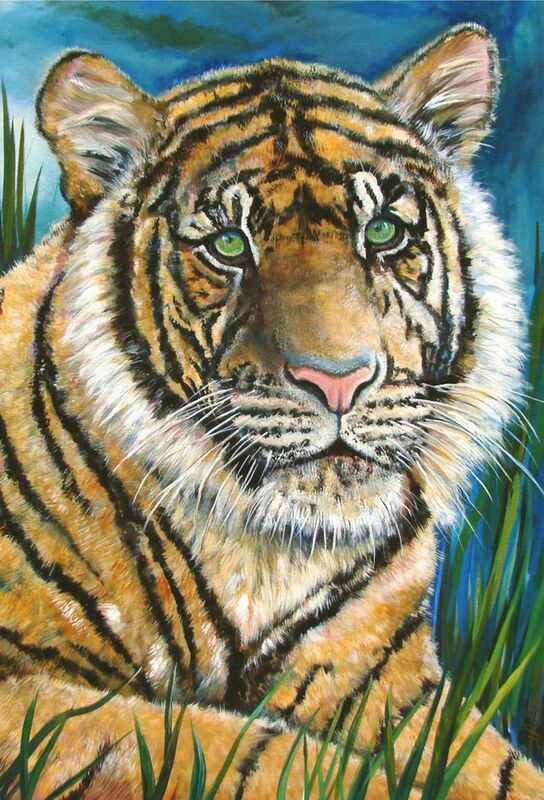 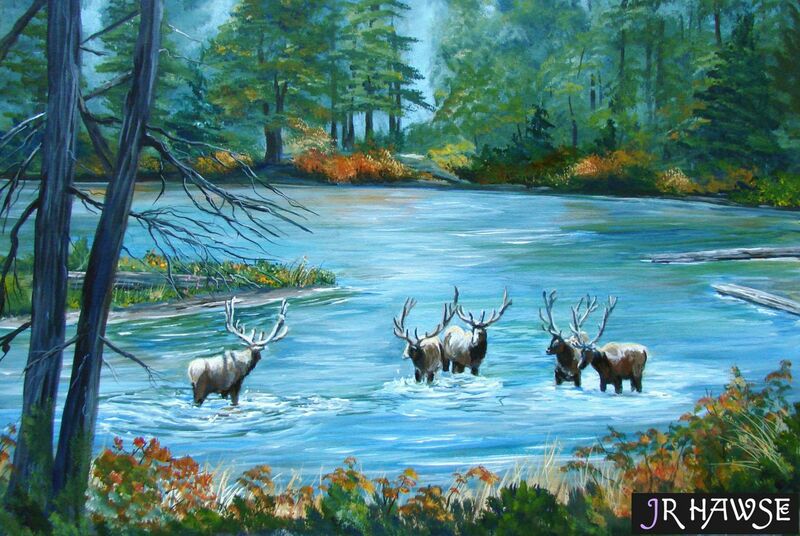 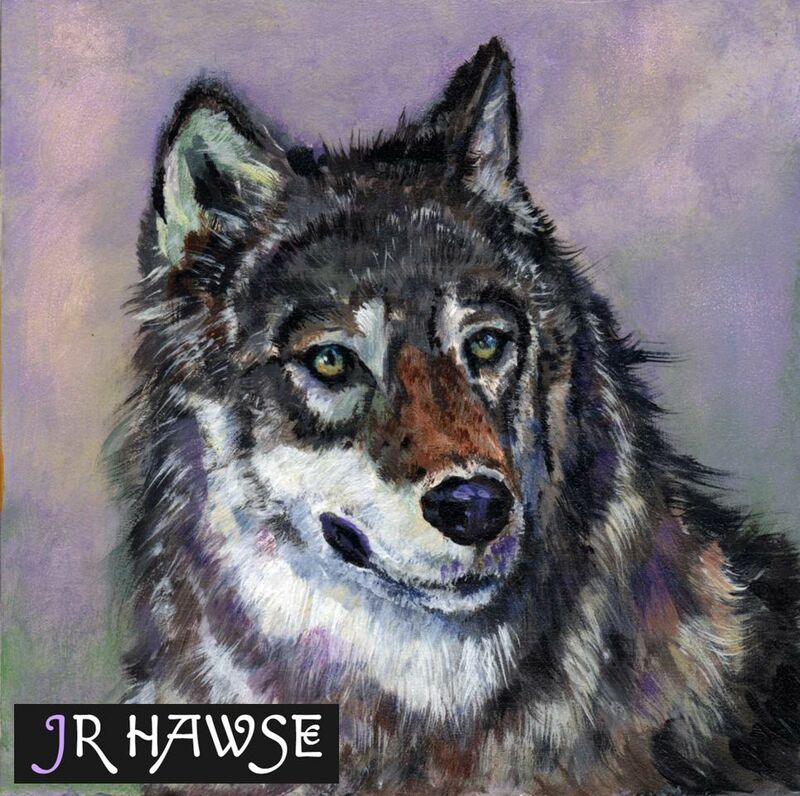 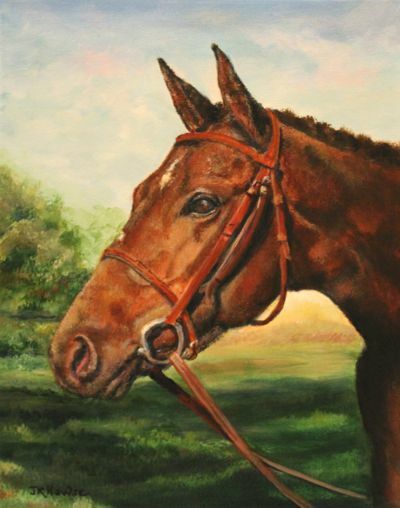 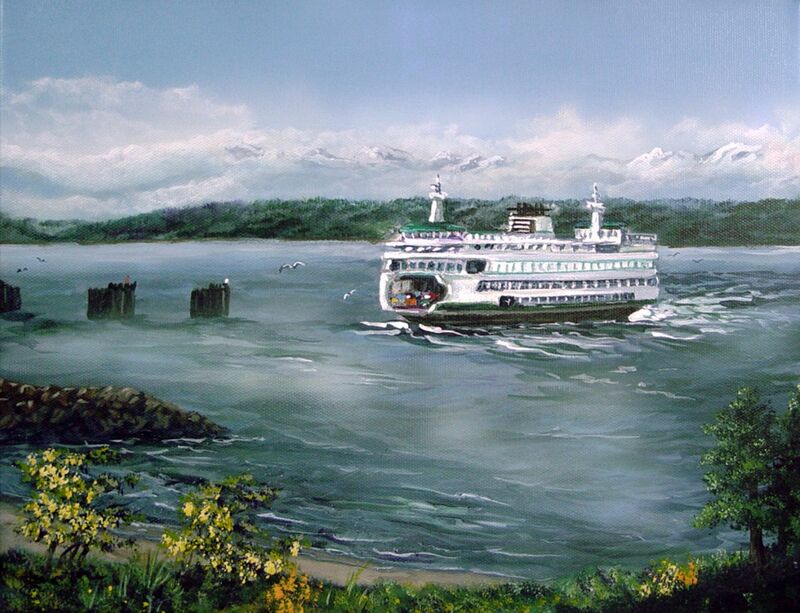 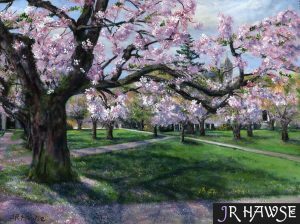 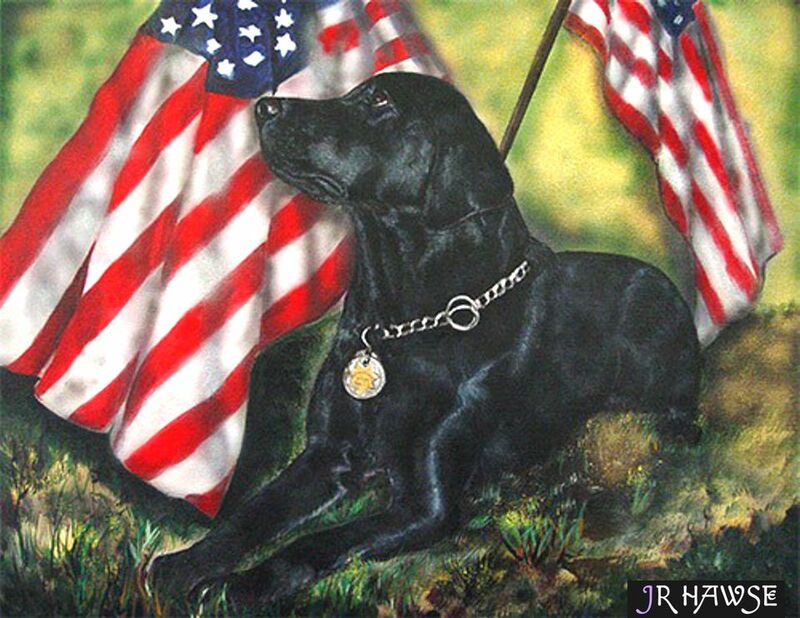 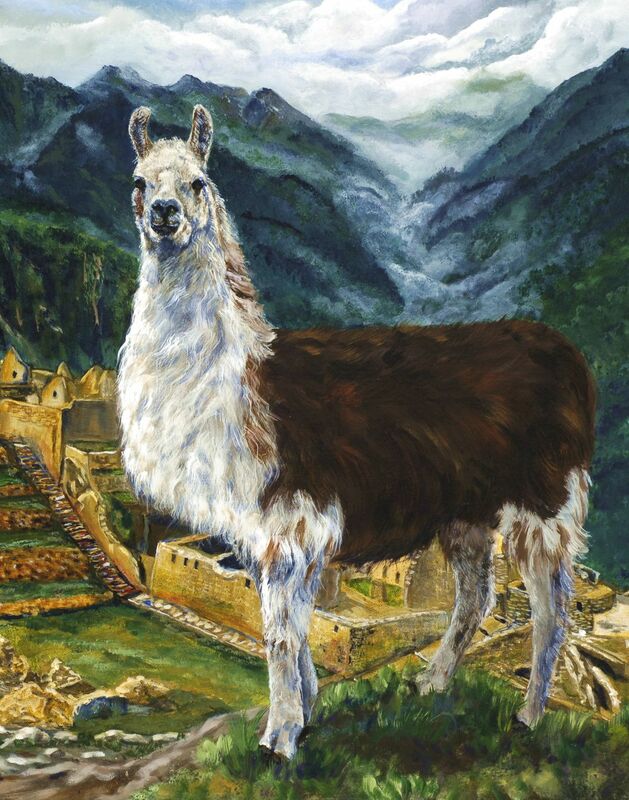 JR (Janet) Hawse is an acrylic painter specializing in portraiture, western, wildlife, and landscape paintings. 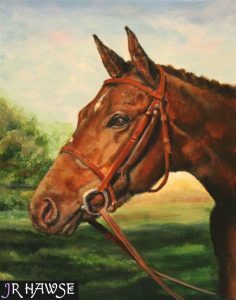 She is also a flame worker creating glass beads and unique fine jewelry. 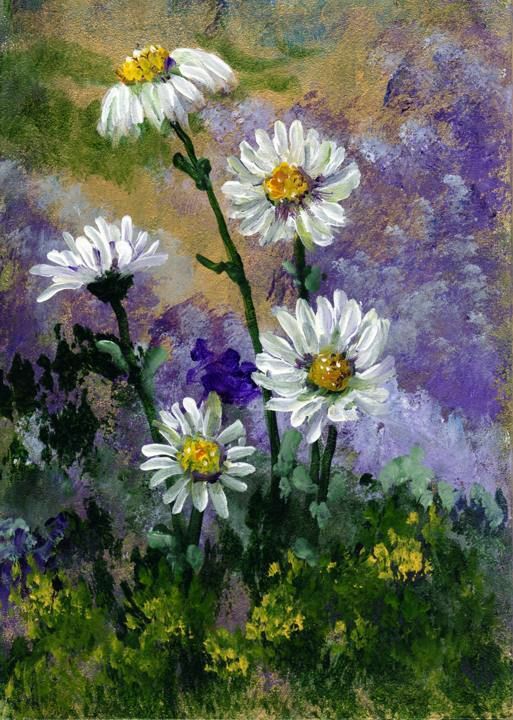 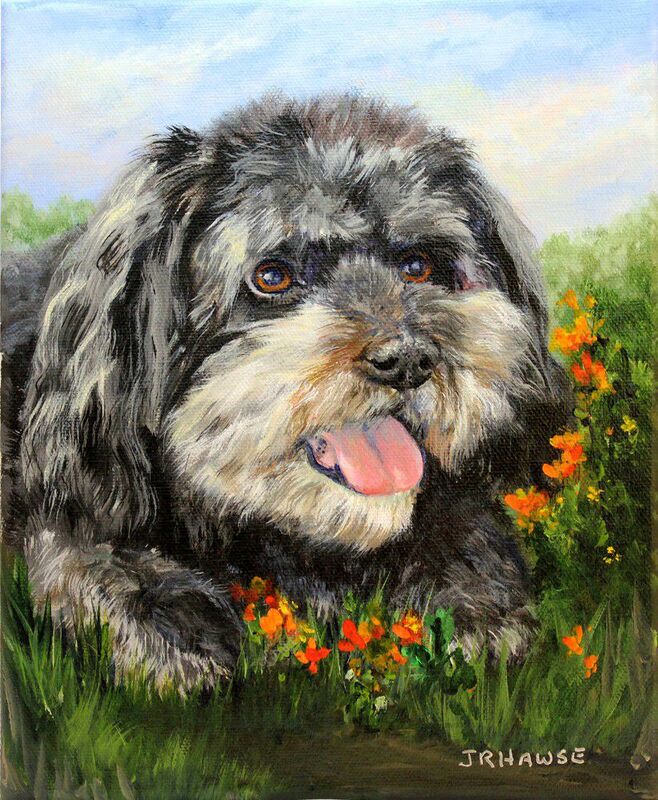 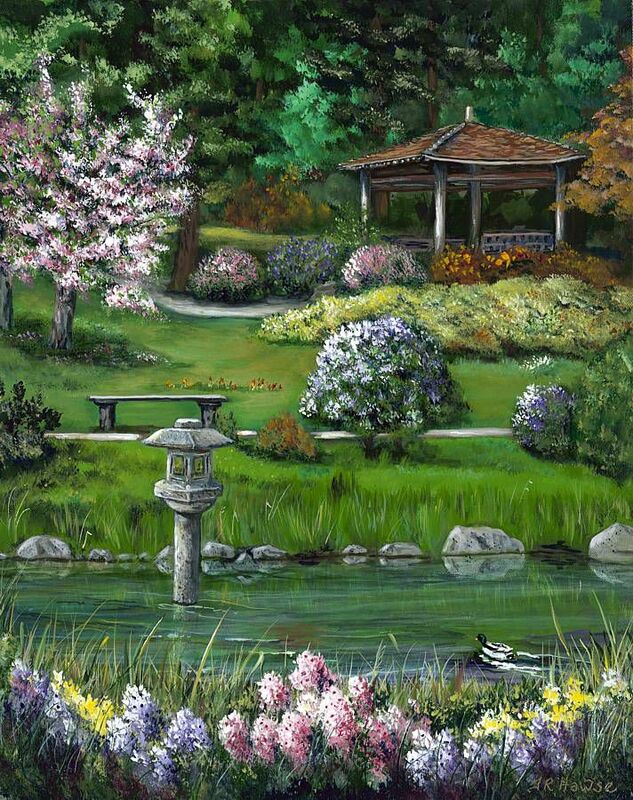 Go to Paintings in the Menu to see more of the colorful art work, some available for sale. 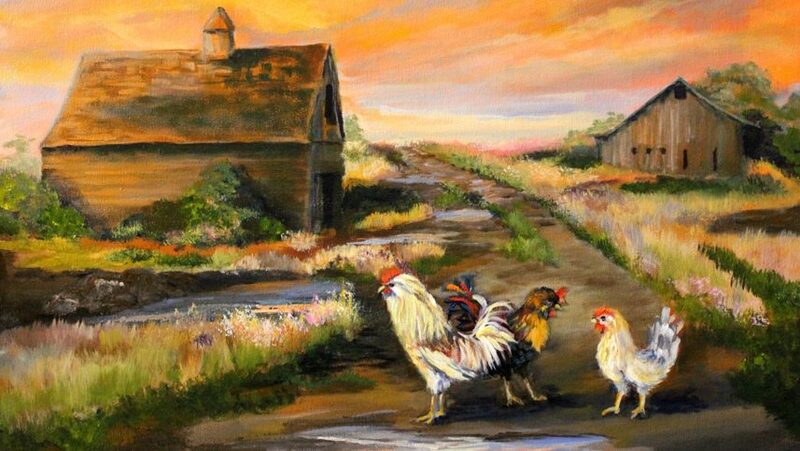 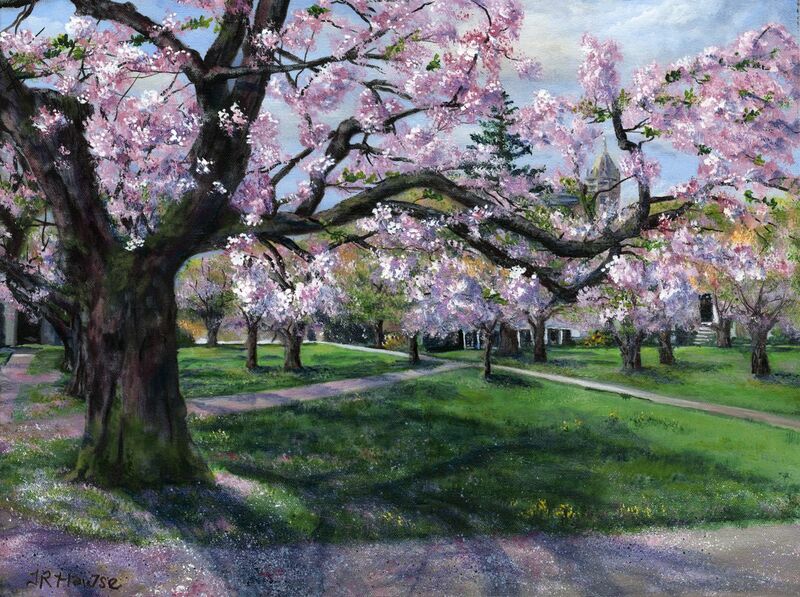 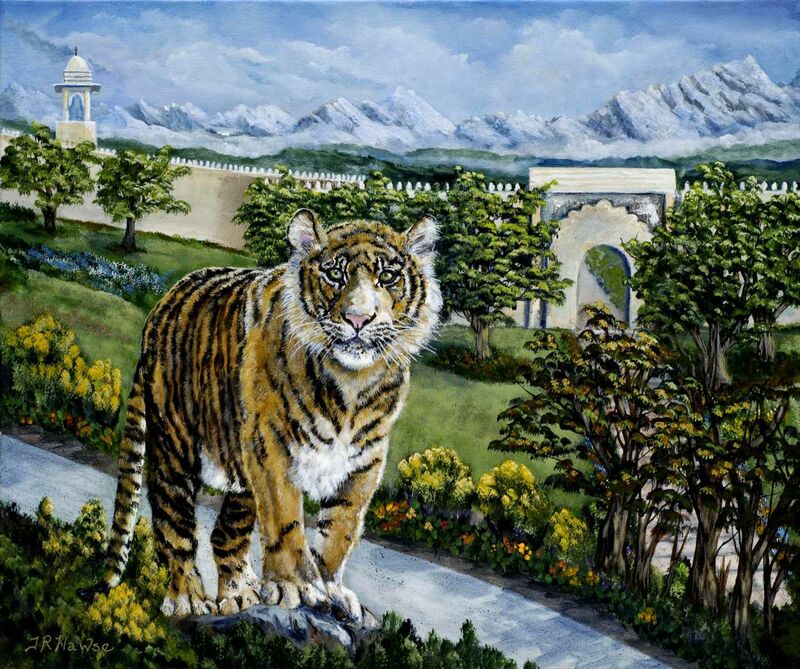 Commissioned paintings can keep those precious memories and stories alive in a vibrant and colorful two dimensional format. 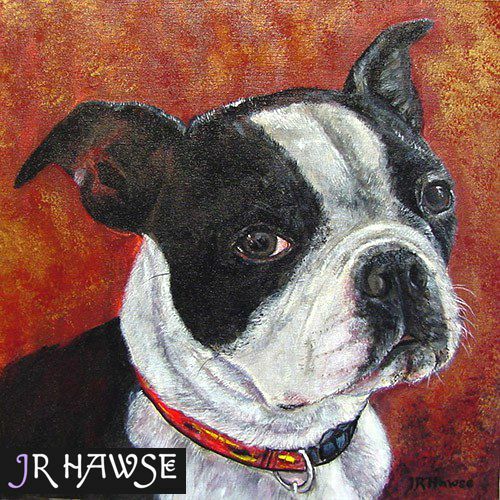 If you are looking for fine jewelry that enhances your personal story, check out the jewelry created by JR Hawse, Each piece is hand-crafted using premium wire, stones, shell, pearls, and glass bead created by the artist. Inquiries concerning the availability of paintings and commissions are always welcome.